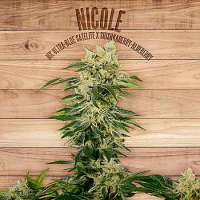 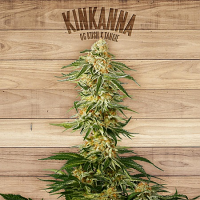 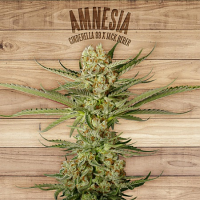 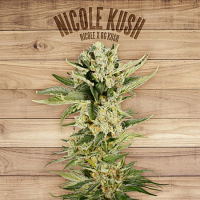 The Plant is a Spanish seed bank that specialises in producing feminised organic cannabis seeds. 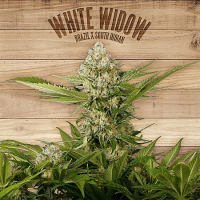 The breeders behind The Plant have been collecting cannabis strains from around the world for a period of almost 20 years. 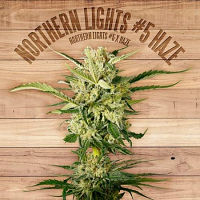 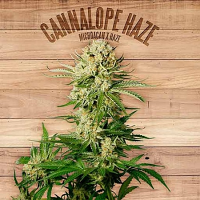 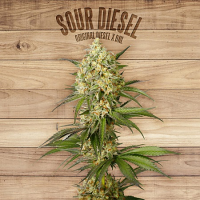 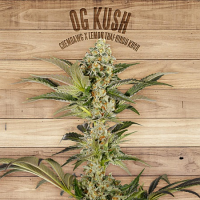 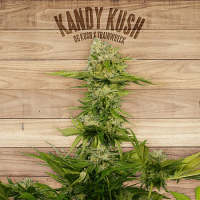 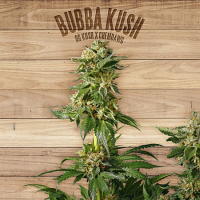 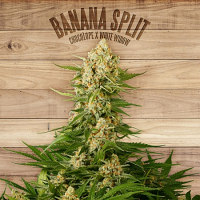 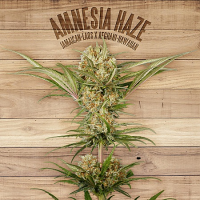 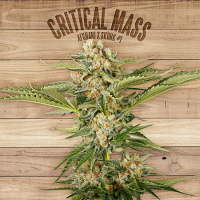 These strains have been preserved for posterity as well as being used to create new exciting strains and organic production standards guarantee that results are free from both pesticides and pollutants. 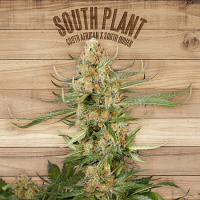 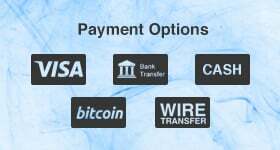 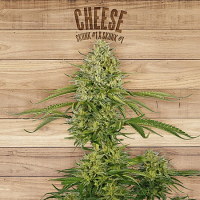 Check out The Plant Organic Seeds and order your seeds from Sensibleseeds today.